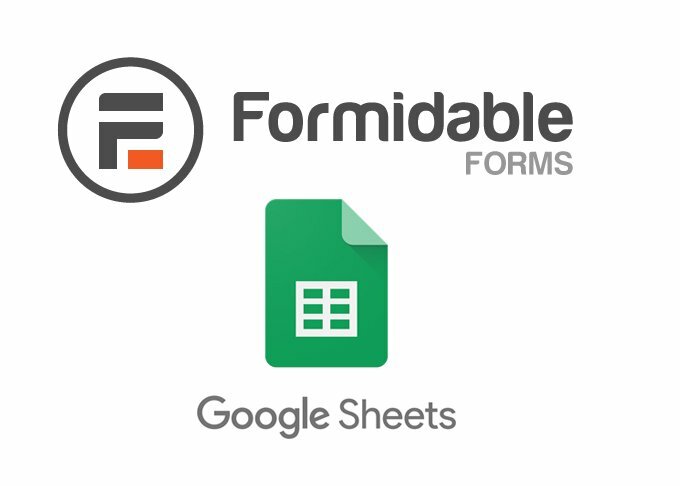 Google Spreadsheet addon for Formidable Forms is now available for download. You can add a new row in spreadsheet on form submit. It allows you to map form fields with sheet headers.